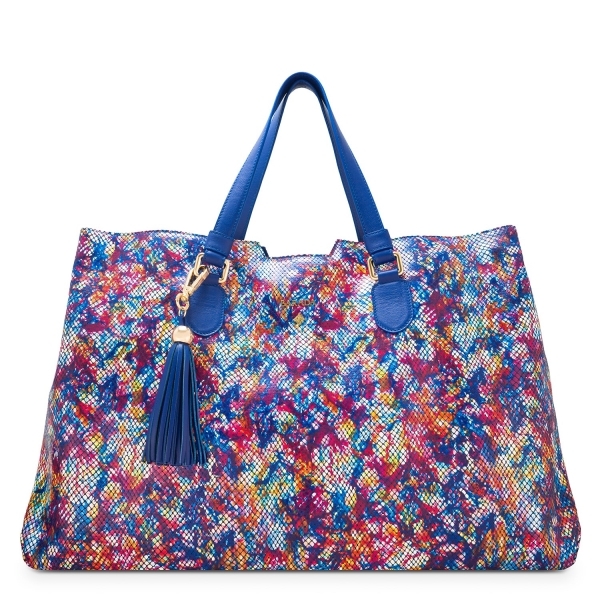 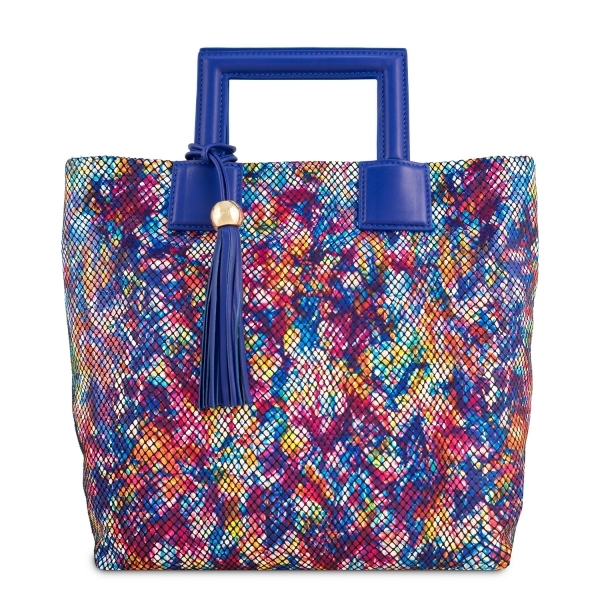 Mini Tote handbag from our Lily collection. 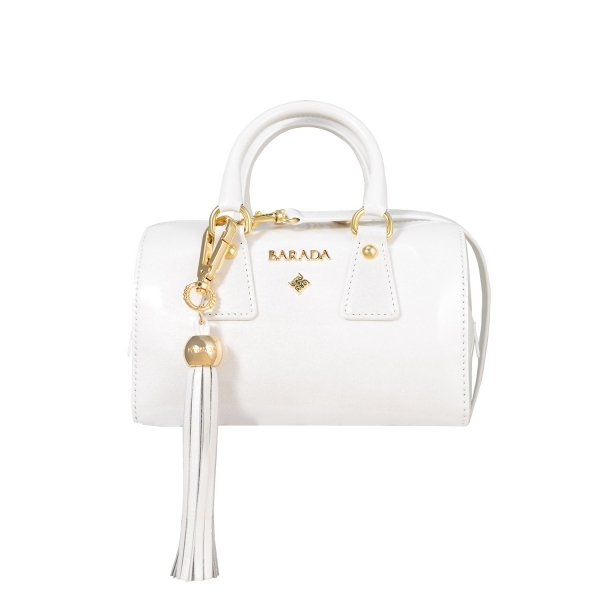 Created following artisan methods with the finest Lamb skins (Fantasy Pattern). 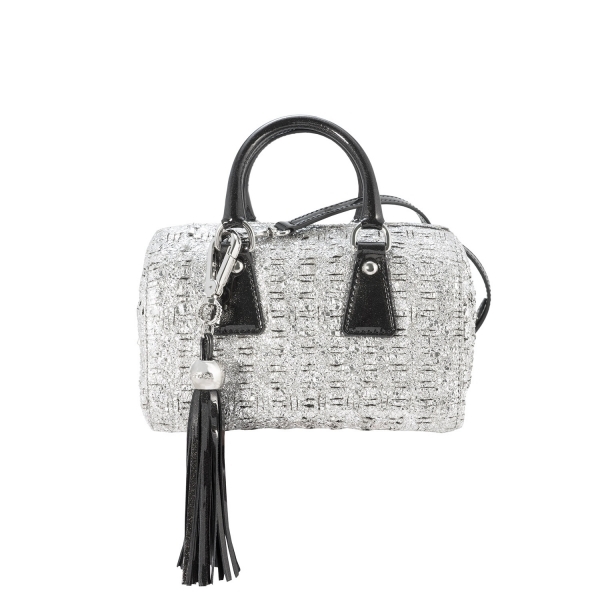 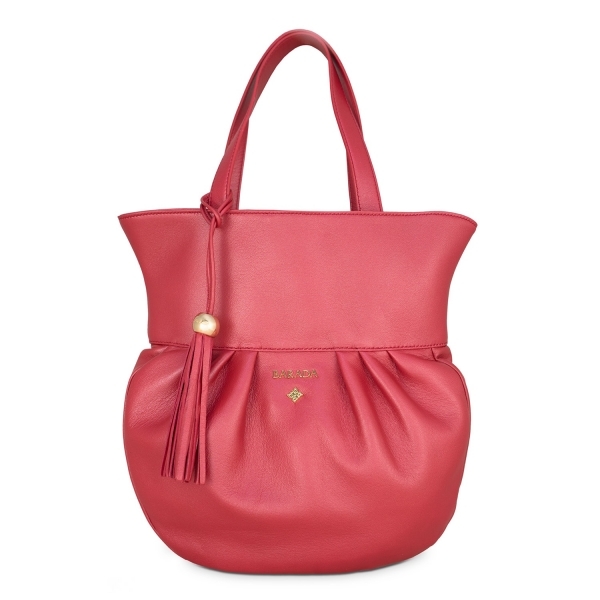 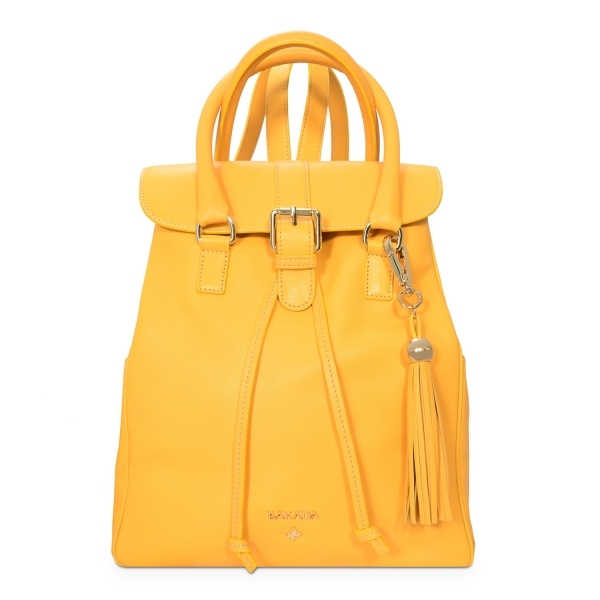 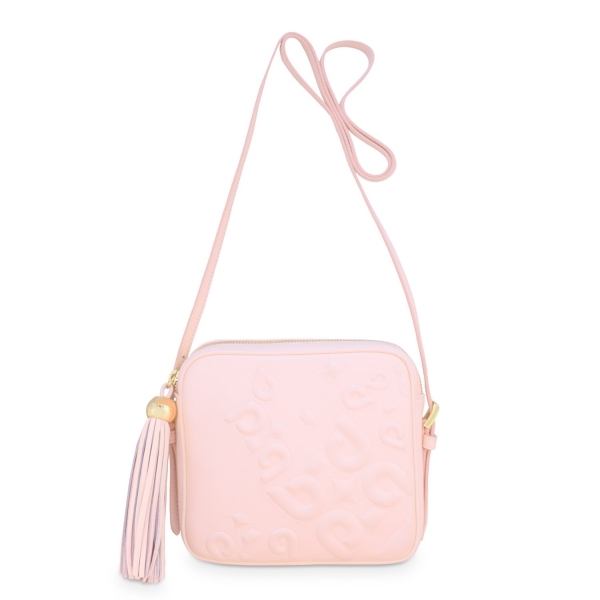 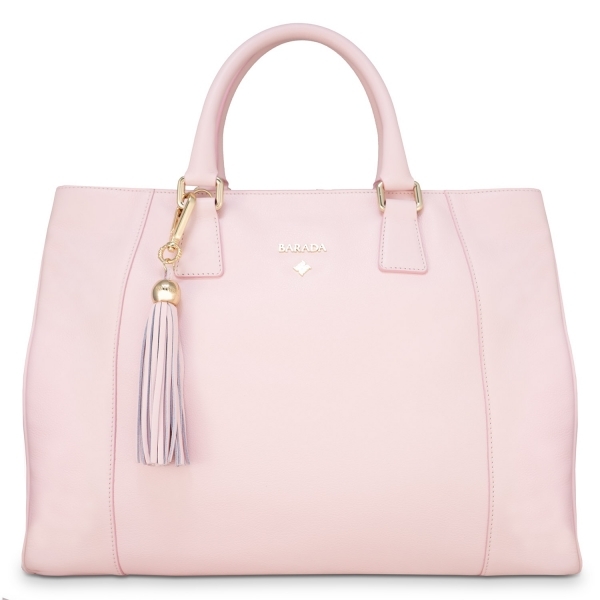 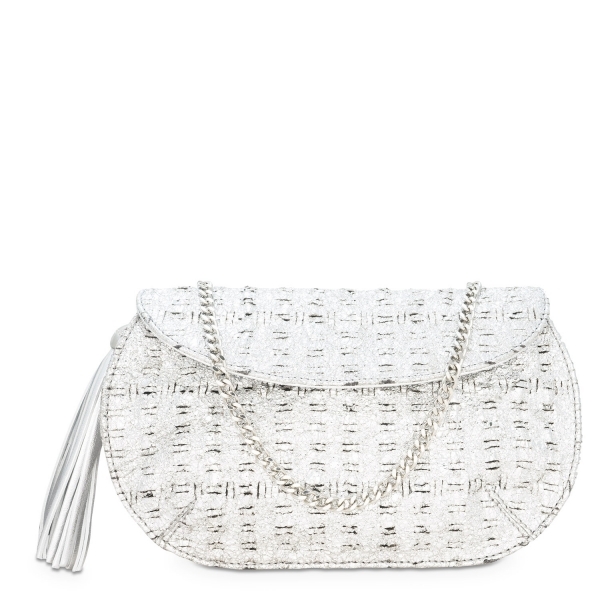 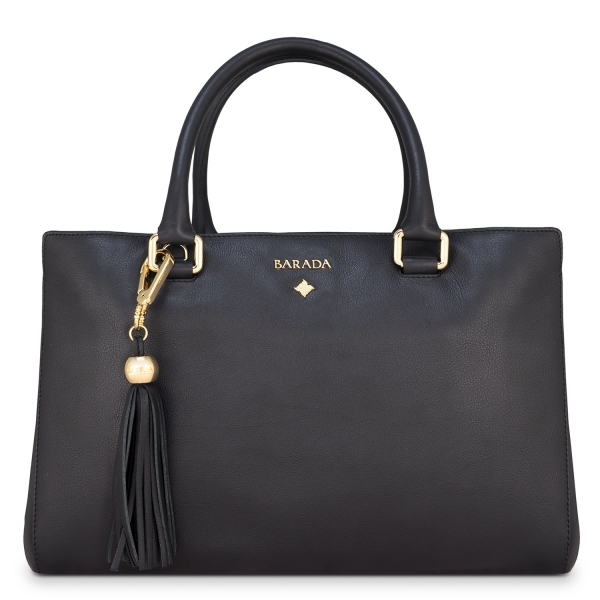 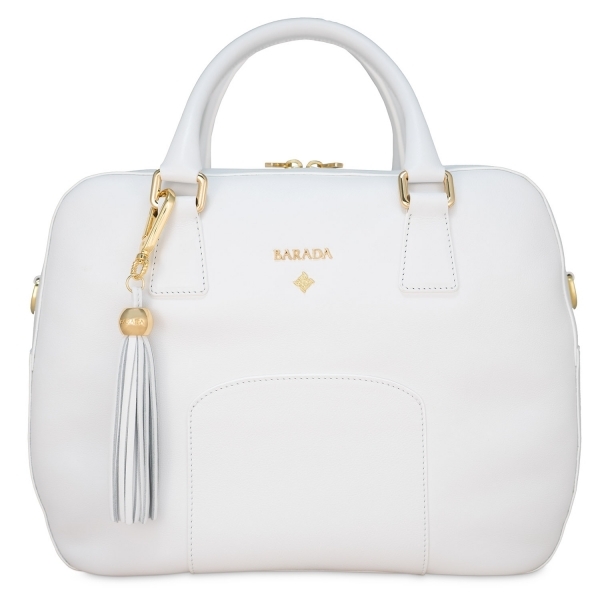 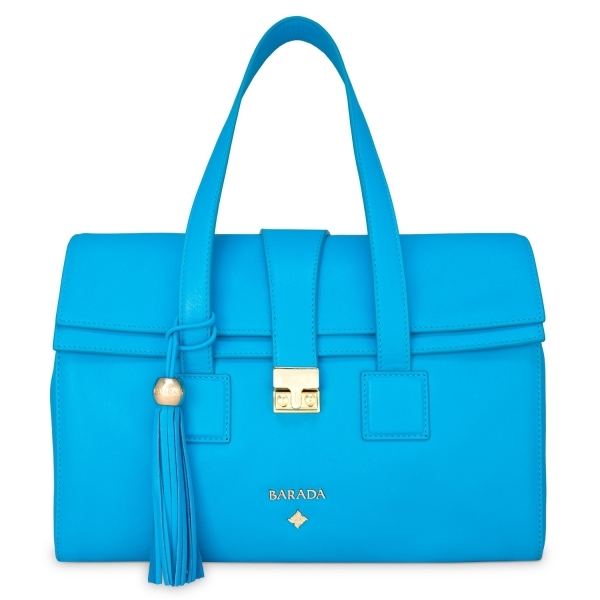 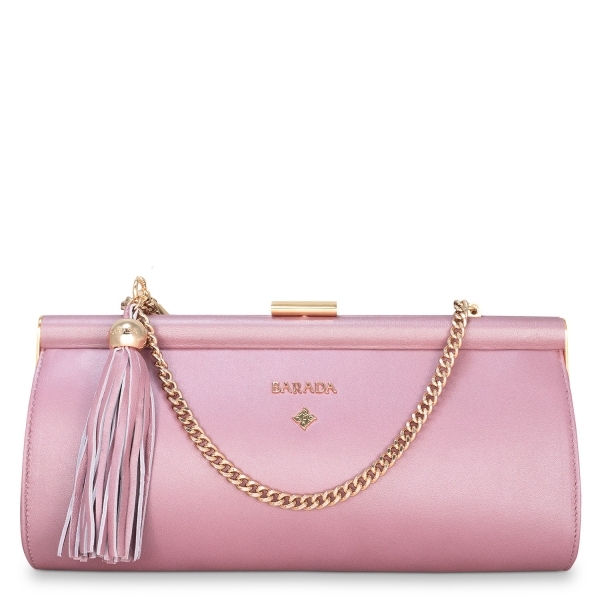 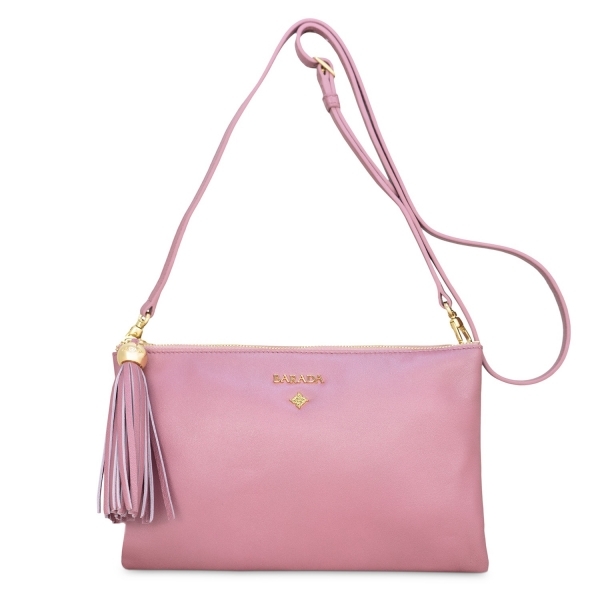 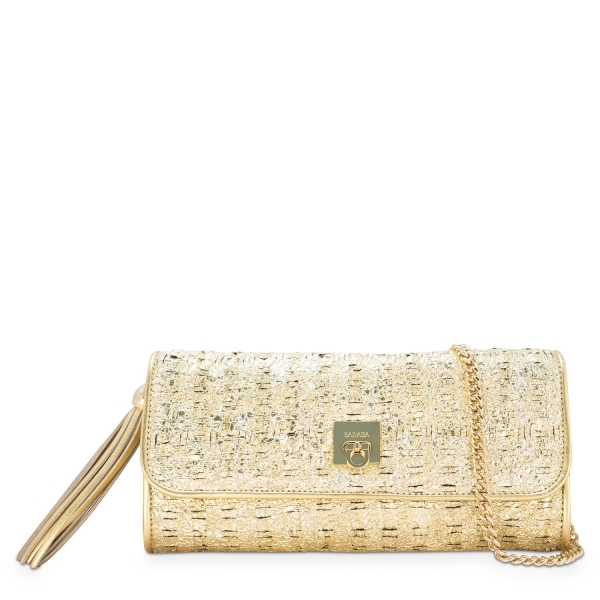 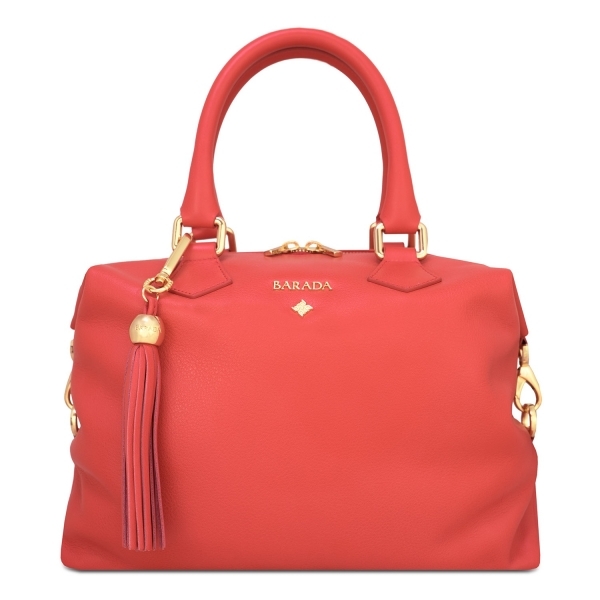 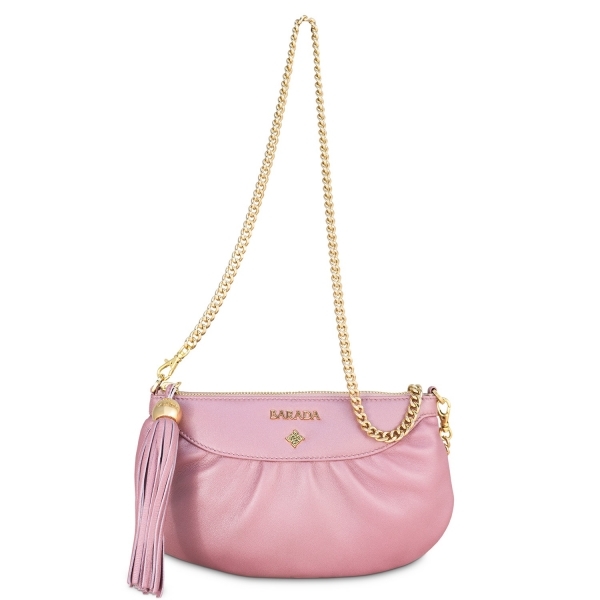 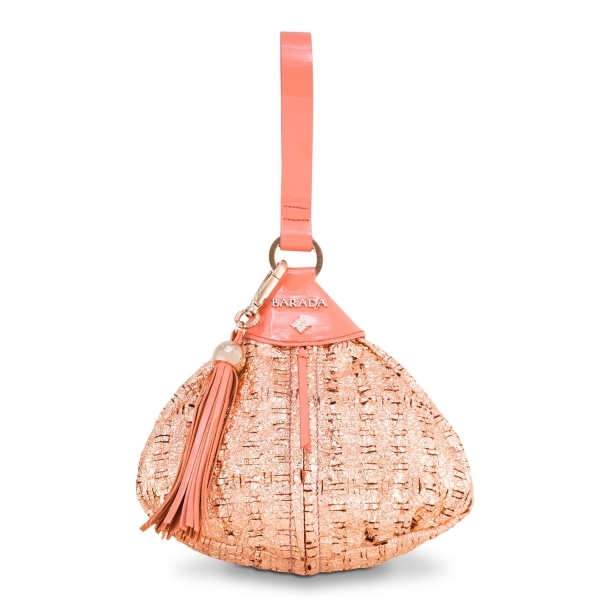 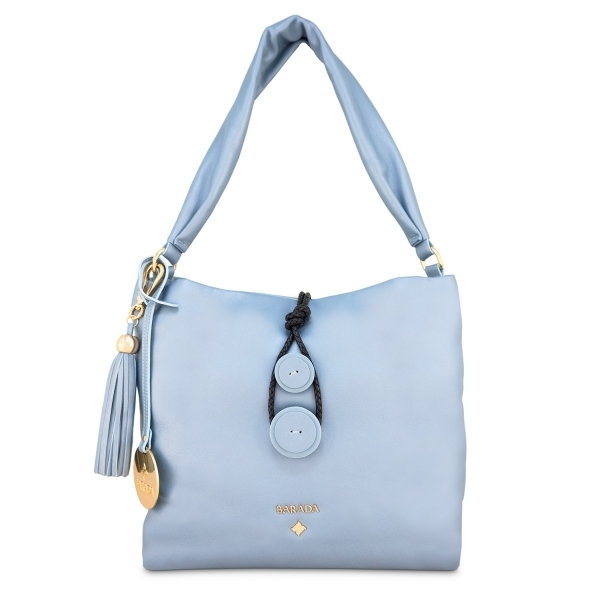 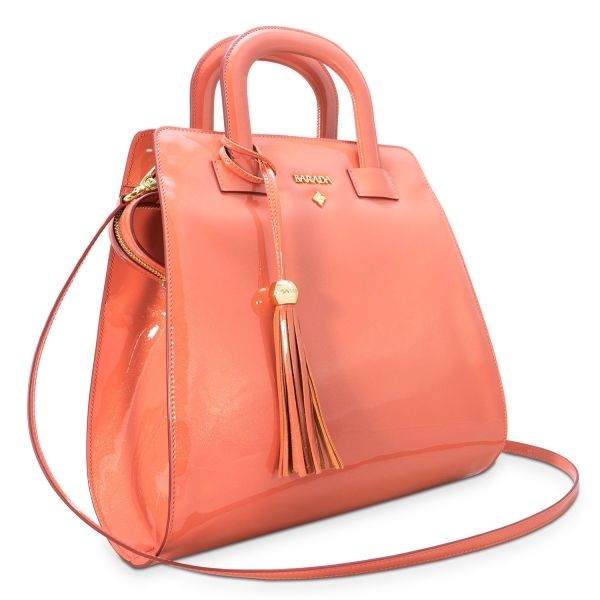 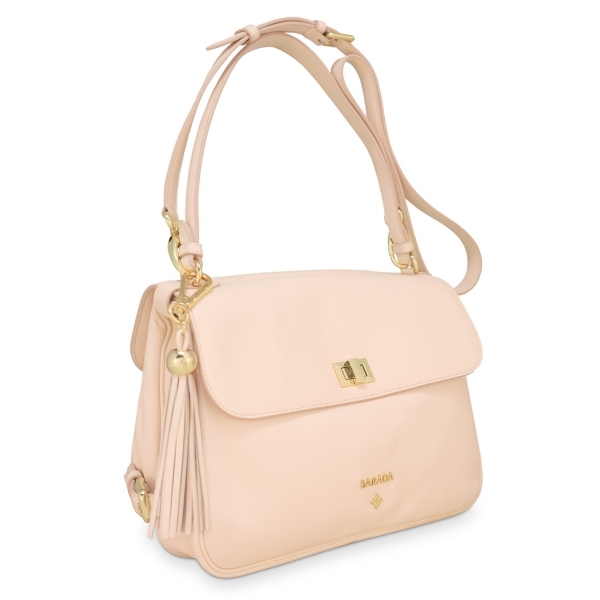 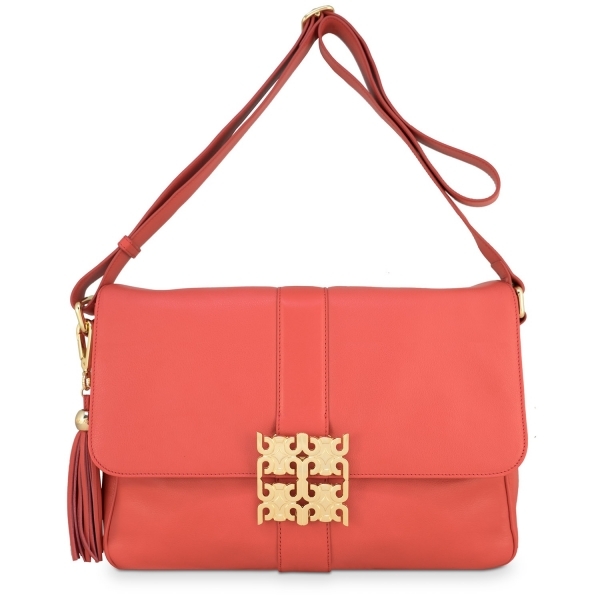 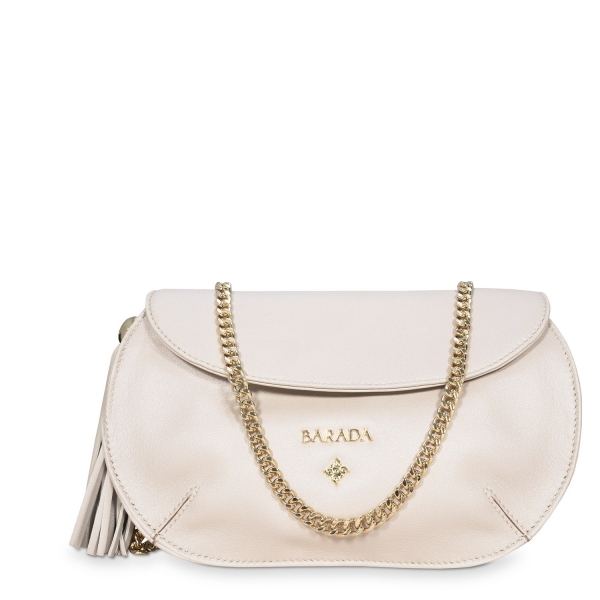 It features a main top zipped closure and two mini hand handles and a detachable leather shoulder strap. 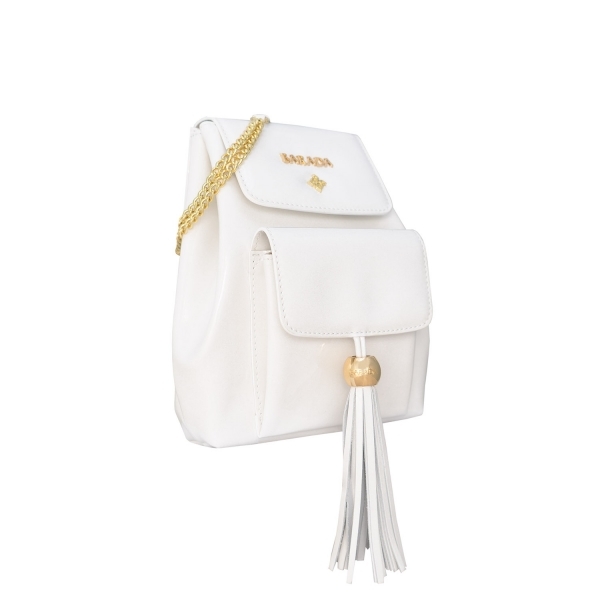 Inner small flat pocket.